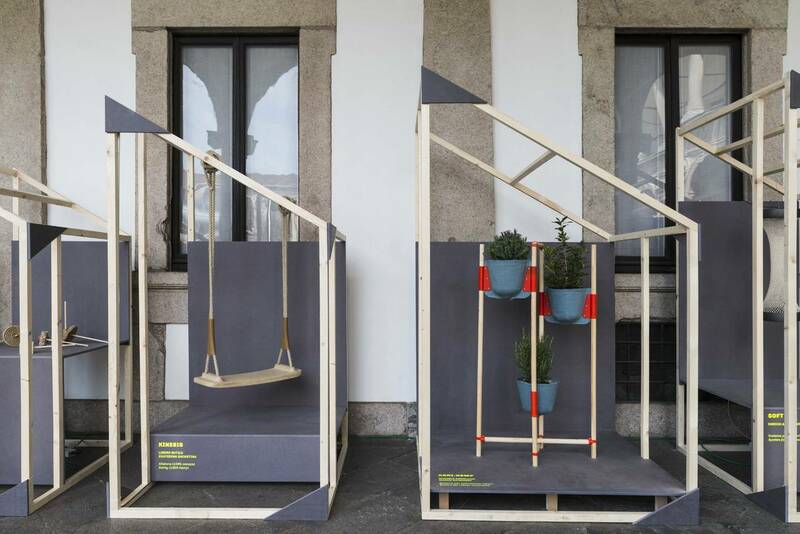 Fabric-Action is an experimental project focused on exploring ways to use hemp by designers Polifactory, Regione Umbria, Fondazione Politecnico and Museo della Canapa di Sant’Anatolia di Narco. 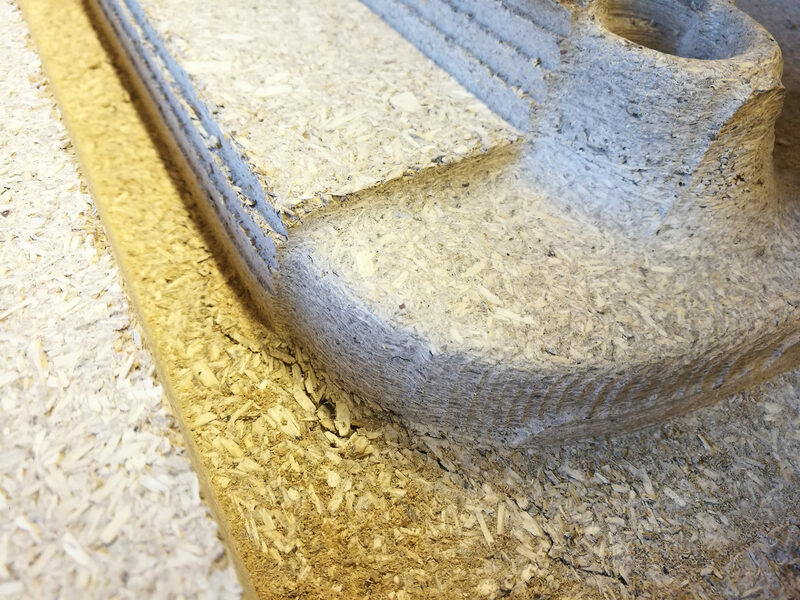 The concept combines design and digital fabrication with hemp to open up new horizons for using the natural, sustainable and fast-growing material. 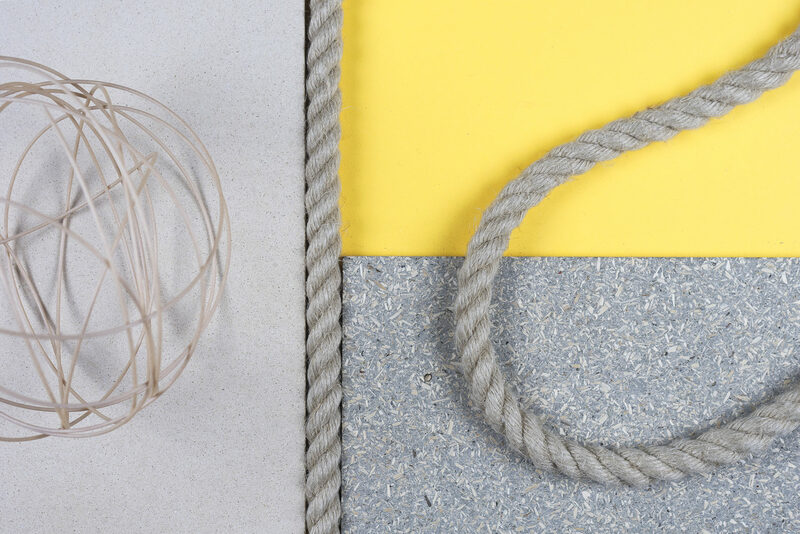 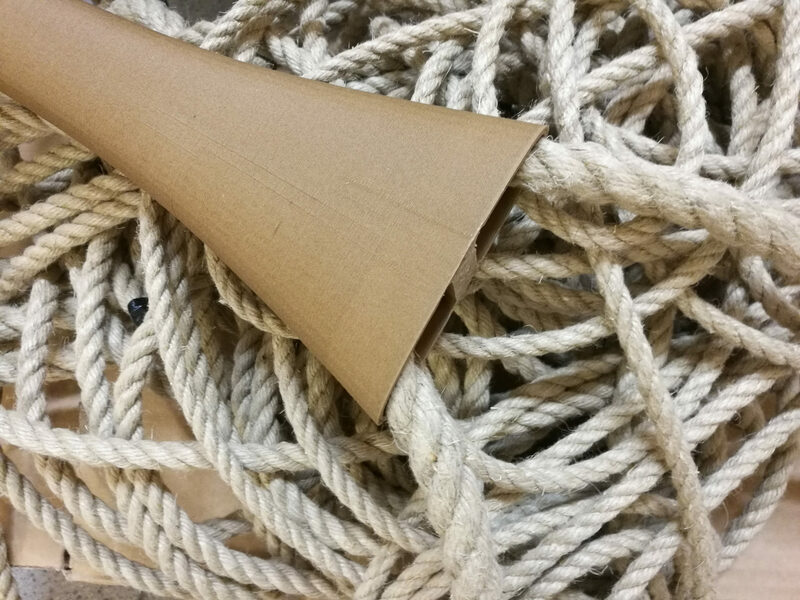 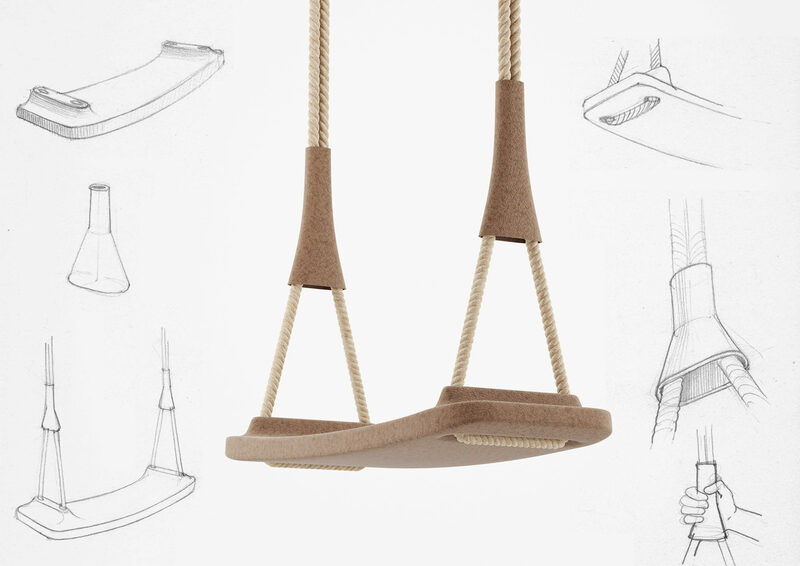 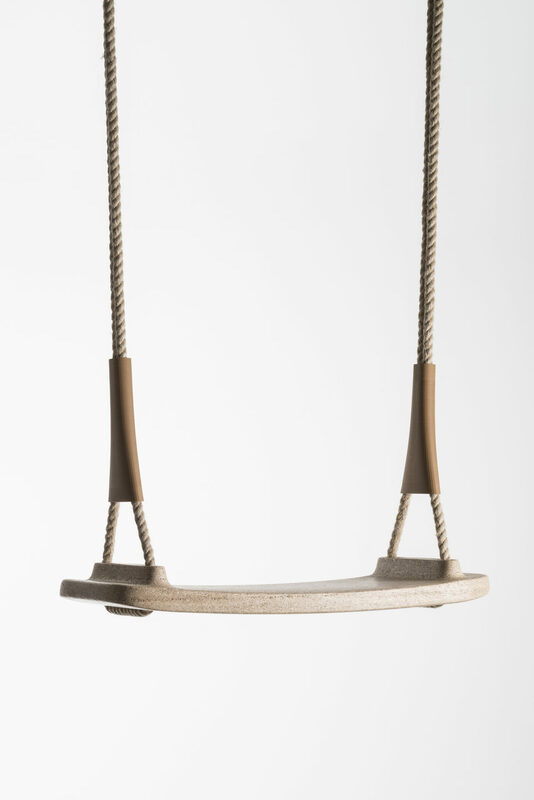 Kinesis is a swing made out of three different types of hemp : suspended on traditional hemp ropes, the swing features a seat made out of Canapalithos, a pressed hemp panel, and knobs made of 3D-printed hemp plastic. 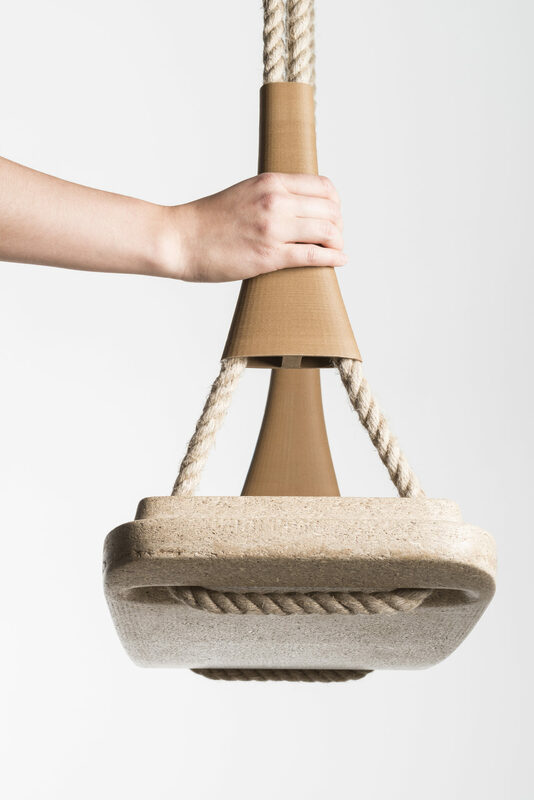 The 100% hemp made swing illustrates how hemp can fit latest production techniques such as 3D-printing and CNC technology.